Random post, on a day where I finally feel I can focus my attention back on my home, and my family. It has been a long few months of writing and editing, and I can tell you, the things that have been neglected are my dear children, my supportive man, and my cluttered home. 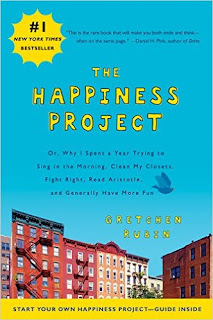 I began this blog four years ago, under the aspiration of following Gretchen Rubin, and her book "The Happiness Project. I started with improving my health, and that intention was reached, and maintained for the most part for four years! Yay, me! Really! I have to pat myself on the back, because I have never returned to my dreadful choices of delicacies, nor have I stopped taking care of my body, the way it deserves. Sure, I have had my weeks, my moments of weakness of unhealthy dining or too busy for work-outs, but for the most part, I have maintained a much better way of living, in honor of my health. Another goal of mine, four years ago, was to de-clutter my home, which shifted into a complete reorganization of my life. It was one of the best years. I review 2012 with humility and respect. It was a year that changed me for the better, and a time in my past I will forever remember. Now 2016 has officially begun. February is here, roaring in like a lion (a phrase my handsome man just used). 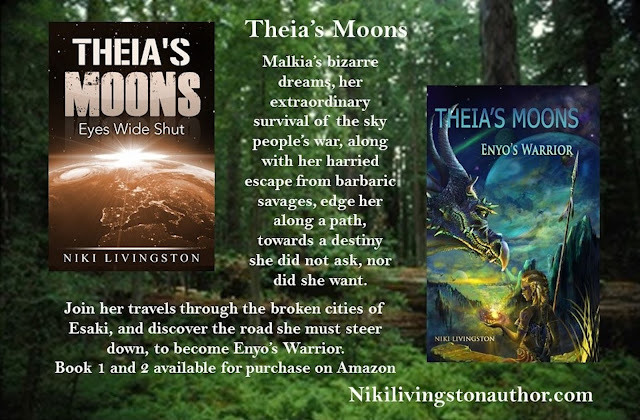 I am taking a break from writing, although I am confident I will be tempted to work on Theia's Moons third book. It aches to be written, but I deserve some time to target other important areas of my life. I have two birthdays approaching. Number one and number two, will be turning seventeen and fifteen. To think, I am the mother of two teenagers, still boggles my mind. I'm too young to be in charge of raising these amazing young adults. But here I am, stumbling through my lack of knowledge, and hoping I find a way to do them justice in this cruel world. As well, my house is in need of some improved organization. I will be doing some early spring cleaning, and giving it the uplift it requires, so when the times comes to dive into Theia's Moons again, I will be able to work in a space, that doesn't scream "CLEAN ME", wherever I turn. Yesterday evening I attended a Woman's Entrepreneur group, here in Utah. We talked about being more organized with our days, so by the time we crawled into bed, we enjoyed the success of our goals and hard work. I believe this will be key for me. In my career, my day job, I have a tight schedule, and I follow it as closely as achievable, because if I did not, it would be impossible to complete all my tasks. I realize, I would do well to initiate this into my personal life, to a certain degree. It will enable me to write during designated times, work-out at a specified time each day, use my time more wisely when organizing and cleaning my home, and most importantly schedule my own "me" time. Whether "me" time consists of reading, meditating, taking a bath, or simply watching my favorite TV show, I think organizing all of this will make me feel more accomplished by the day's end. When it comes to my family, I don't like the idea of scheduling time with them. I want to just be more consistent with my moments spent with them, and organize all my other activities around that. They are my life, and one of the reason's I pull myself out of bed every day. I deserve to be more present in their lives, and by being more organized with my day, I really think my stress levels will decrease, enabling me to here and now, with the most important people in my life. Cheers to consistency and organization. May you all find ways to enhance your days, and become the best you! What a ride this past month has been! Whoosh, and now we are diving into February. 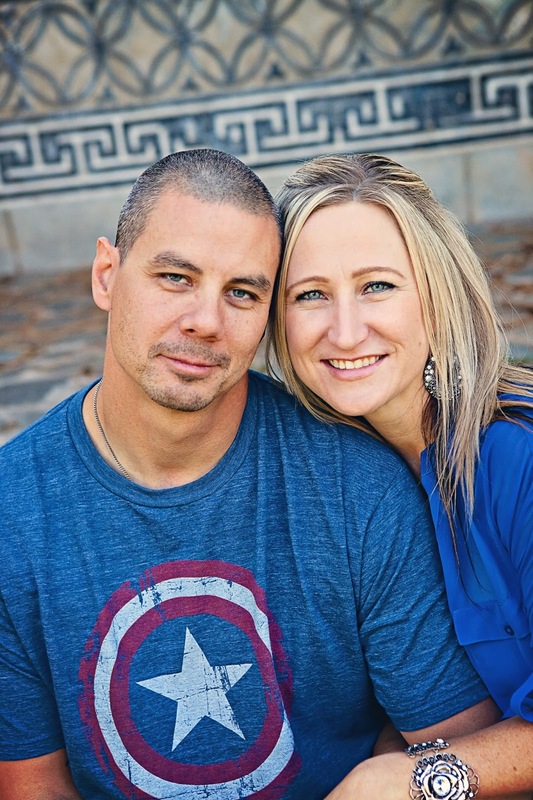 I wanted to continue with my Inspirational Warrior Thursday Interviews, and I plan on improving my consistency. However, as of now, it remains a work in process. Today, I am simply going to share some of my thoughts with you. Becoming an author and embarking on a journey of writing, has shown me more about myself and the people around me, then any other adventure I have ventured. I have fumbled out of my bubble, stepping lightly, but stepping nonetheless. This has been one of my greatest achievements on this road, and I have grown to appreciate others who have vigorously pursued their dreams and passions, failing miserably many times, while grasping onto the few exhilarating moments with everything they possess. My family tolerated me this past month, while I enjoyed the harsh critique of my novel, and with the assistance of my editor, molded my writing into a work of art. It was a battle, which I did not believe I would survive. There were several moments of impending peril, looming over my head, as I yanked on my thick skin, and worked until my body ached and my eyes blurred with technology overload. I owe a great deal to my lovelies. They are my world, and I want them to know how much I appreciate their support. 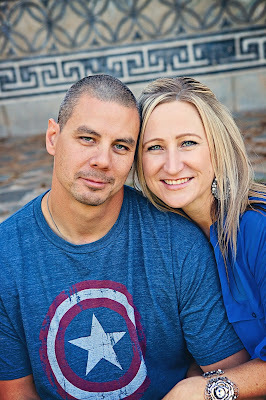 They have endured my bad moods, my frustrated tantrums, and biting words, all in the name of my passion. To my handsome hero, thank you for holding me up, and cheering me on, even in the moments where I no longer wanted to continue. You are the reason I did not falter. There it is. I had my moments of weakness, frustration, and sadness. I am human after all. On the flip side, I have published the book, and I am thrilled to know I created this work of art! No one said, following your passion and dreams would be easy. They only claimed it would be worth it. Join the rest of us nerds, and check out my new novel, Enyo's Warrior! Thanks everyone for your continued support! I hope you enjoy the read, and please leave me a review on Amazon and Goodreads! Spread the LOVE!